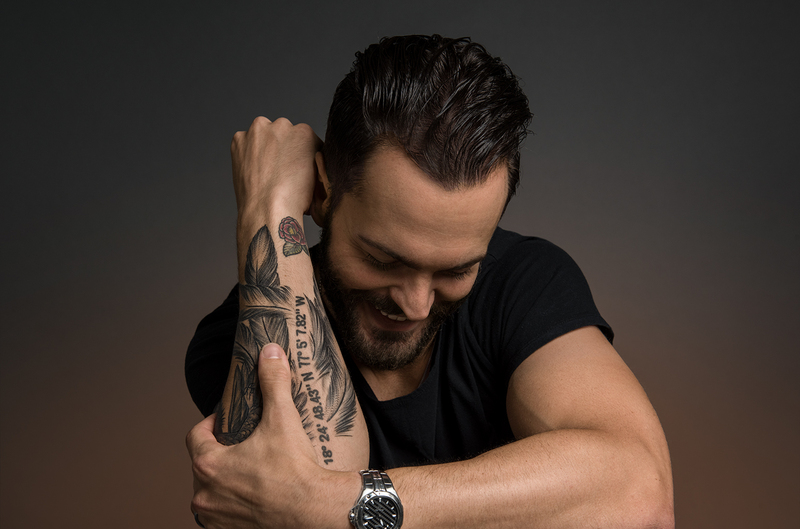 Ryan Kinder "Tour only exclusive EP"
During his recent tour dates Knoxville native Ryan Kinder offered fans and perspective new listeners the opportunity to embrace his music with a tour only exclusive EP. Blending older and newer tracks, the EP proceeds Ryan's upcoming debut full-length album (no further details have been announced yet). Generally this EP seems to be a bit of a mixed bag in terms of the overall success of the tracks. Whilst there are considerable differences between Alabama and Stay, these are, in my opinion, the strongest tracks here. Stay offers soft gospel and Motown influences that create an intriguing song that suits Ryan's distinctive tone well. My only negative would be that Ryan's vocal feels a little strained at points which takes some of the shine off the track. Largely however, Stay's 'smoothness' is compelling and Ryan's emotive vocal rounds out a strong song. Alabama opens the EP with a rocky, punchy instrumentalisation and a heavier gospel influence, leaving listeners easily picturing a large gospel choir accompanying Ryan. I can imagine the various aspects of Alabama will make it a very popular track live, with Ryan's vocal almost verging on what you would expect to hear from a soft-rock track alongside a catchy melody which is sure to appeal. Still Believe In Crazy Love is arguably the most frustrating track on the EP. I am sure the overall sound of the song will be welcomed and embraced by a lot of listeners but I found myself thinking it misses something by the production being quite so heavy. The a cappella ending is very impressive and does justice to both Ryan's vocal and the sweet lyric but the production does feel a little excessive, it would be interesting to hear the track stripped back even a little. Unfortunately it feels as though Leap Of Faith also misses the mark. Ultimately, whilst the track has a compelling melody it ends up feeling a little forgettable and messy. As with other tracks on the EP, Leap Of Faith uses soft-rock and gospel influences but, as with Still Believe In Crazy Love, I believe it could benefit from being stripped back slightly, in particular in the slightly excessive instrumental solos. Generally, whilst the tracks included here are only mildly successful as a combined release, Ryan is still an intriguing artist. His distinctive tone and gravitation towards gospel styling makes it very interesting to see what will come from his debut full-length release. 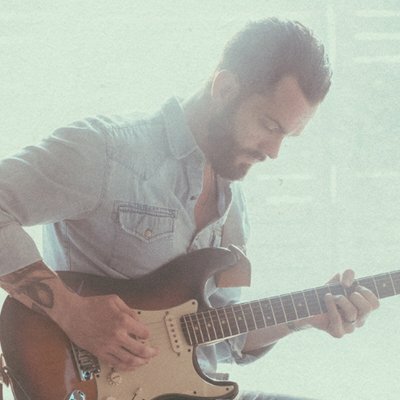 Labels: Ryan Kinder "Tour only exclusive EP"